Bunch Of Ripe Loquats In The Tree. Stock Photo, Picture And Royalty Free Image. Image 38604038. 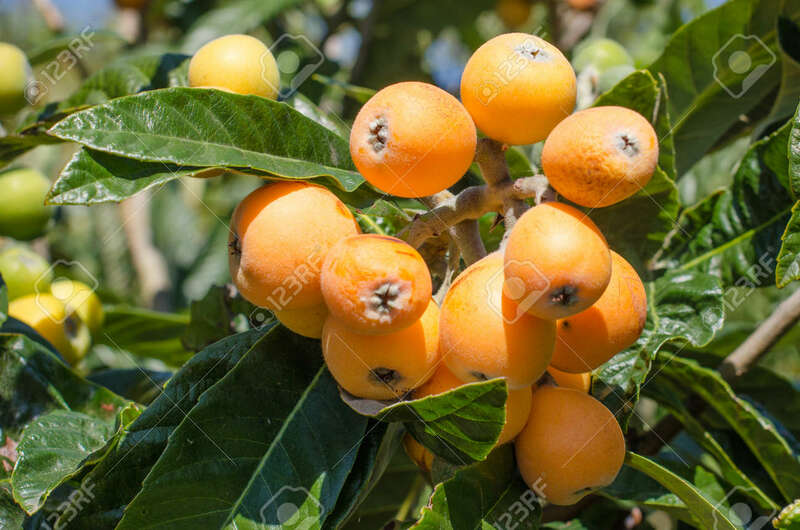 Stock Photo - Bunch of ripe loquats in the tree. Bunch of ripe loquats in the tree.